Everything we do at Takoma Park Alternative Care is centered around you, the patient – because you hold the keys to so many aspects shaping your health. And without your active participation in your journey to health, none of our wisdom will create longterm health. Rooted in our focus on participatory patient care, it’s our mission to empower you with the knowledge and collective wisdom to create health yourself, no matter where you are right now. Guided by our care team, you will embark on an integrative approach to your wellness, drawing from the best of both Eastern and Western medicine – including smart lifestyle modifications that will significantly improve your health and symptoms. You’ll receive dedicated attention from our doctor to help you maximize the benefits of cannabis without any undesired effects. You will feel confidant that your journey will have a certified medical professional as your guide. During your certifying consultation, you will meet with Dr. Frye who will chart the course of your journey to better health through nutritional and lifestyle changes in addition to cannabinoid medicine. Your medication choices, dosing, and modes of delivery are all supervised by your physician. No patient is exactly the same, and each person responds to cannabis in a unique wat. Guided by our team, we will get to the root cause of your dis-ease – recommending cannabis strains, vitamin and mineral supplements, and other herbal remedies that are evidence-based. We’ll explore your situation holistically, uncovering mediators in your home, at work, and your mental state to arrive at a “lifestyle prescription” that puts you back on the road to health. Did you know that it takes on average 17 years for clinical breakthroughs to make their way into the standard of care? At Takoma Park Alternative Care, our entire team is deeply committed to shortening that lag. All our staff are life-long learners, continuously upgrading their wisdom through sharing best practices and seeking out innovative, out-of-the-box ideas to help our patients achieve their health goals. Unlike traditional doctors, our care team always focuses on root cause resolution – isolating the key imbalance that is responsible for virtually all symptoms you’re experiencing right now. Also known as integrative medicine, we seek to give you solutions, not more bandaids to cover up the symptoms (or treating side effects of drugs with even more drugs). We leverage group structures for patient education, peer-to-peer support, and accountability – with both your care team and your fellow patients rooting for your success. Dr. Frye founded Takoma Park Alternative Care on the belief of participatory care where the patient is an instrumental partner in returning their body back to health (or keeping it healthy). And that it’s not about pre-determined ideas about a diagnosis without a full understanding of a patient’s situation. Takoma Park Alternative Care evaluates and manages patients wishing to use medicinal cannabis and healthy lifestyle changes as part of their therapeutic regimen. In addition to adult and geriatric evaluations, Dr. Frye evaluates patients under the age of 18 with serious conditions, if accompanied by a parent or guardian. Takoma Park Alternative Care strives to provide compassionate and individualized care for its patients in a private and discrete office setting. Telemedicine visits can be arranged for patients who are unable to travel to office visits. Patients who are unfamiliar with the benefits of cannabis therapy will learn about its benefits, risks, and possible side effects and how to effectively use cannabis-based medicines to alleviate their symptoms – with or without the intoxicating effects of THC. The office is conveniently located just beyond the DC line in Historic Takoma Park, MD. We will integrate findings from the most recent research along with literally decades of research that that has determined cannabis to be a safe and effective alternative therapy for many conditions. As it is stated in our Core Values of Care, you will always be first in line for innovative, integrative treatment methods that combine the best of Western and Eastern medicine. Takoma Park Alternative Care was founded by Dr. Patricia Frye, an integrative cannabis specialist with more than 30 years of medical experience. Drawing on the various cannabis treatment modalities she encountered throughout her career, Dr. Frye focused her practice on providing integrative use of cannabis which can often not just alleviate symptoms, but address the root cause of the problem. Since its inception, our care team has empowered thousands of patients to take charge of their health and resolve many chronic conditions such as chronic inflammatory and neuropathic pain, IBS, Crohn’s, colitis, migraines, tremors, and many neurodegenerative and autoimmune-related symptoms. Dr. Frye is a physician consultant whose practice, located in the Maryland suburbs of Washington, DC, focuses on cannabinoid medicine and the role it plays in the treatment of pain and chronic disorders. 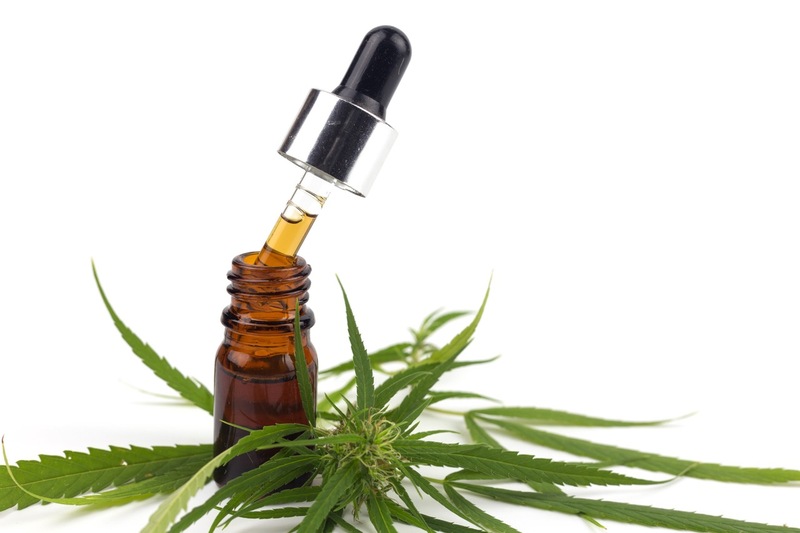 Professionally Certified in Cannabis Science and Medicine by the University of Vermont School of Medicine, she has evaluated and managed more than five thousand patients on the use of hemp-derived oils and medicinal cannabis for illnesses such as chronic pain syndromes, neurodegenerative disorders, gastrointestinal disease, seizures, autism, autoimmune disease, insomnia, cancer, and mental health problems. “Dr. Frye is extremely knowledgeable and professional. Very caring and takes the time to listen to my concerns. Office is very clean and inviting. The assistant Tamika is an added bonus. She always greets me with a smile and knows the products that are available.Will recommend to anyone in need of her care.” A.R. “Great service from start to finish. Tamika, the office manager is the best. Polite, efficient, very professional. Spent a lot of time with Dr. Frye who teaches about marijuana and explains how it works and what to expect. Very helpful.” P.L. “Dr. Frye is very down to earth and helpful. I needed a DC medical license to obtain marijuana for my arthritis and depression. The office visit was easy, no waiting. The doctor herself is very knowledgeable about the product and what I needed for my specific maladies. I have recommended Dr. Frye to many friends and family members.” N.S.